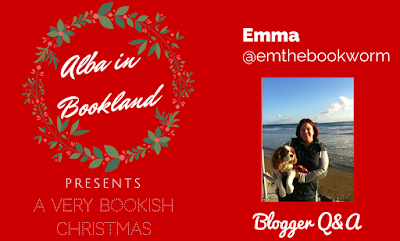 Hi Emma and welcome to Alba in Bookland's Christmas feature! Hi , my name is Emma Crowley.I live in Waterford in the southeast of Ireland. I’ve loved reading for as long as I can remember and can get through three or four books a week if time allows.I do regular guest reviews at http://shazsbookboudoir.blogspot.co.uk/ I’m a primary school teacher teaching first class in my old primary school. Christmas time is so special teaching six and seven year olds, preparing for nativity plays and becoming so excited absorbing all their enthusiasm for Santa and Christmas. I’m also on Twitter @emthebookworm if anyone would like to chat. Many thanks to Alba for having me as part of her Christmas Q&A series. 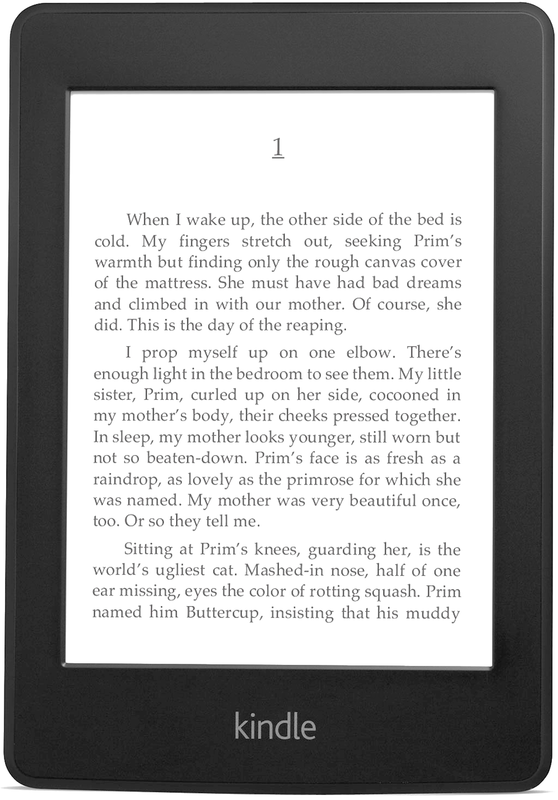 This is a no brainer for me, it has to be my Kindle Paperwhite. I'm not really into jewellery or anything way too expensive but this present is a bookworm's dream and a once off. I only got it for Christmas two years ago but it has been a constant companion ever since. Without it I would never have been able to get into reviewing as much as I have as so many of the books I review are sent through the Kindle. I remember seeing an offer in a catalogue for a local shop which had a good deal on a Kindle. Needless to say I dropped plenty of hints and lo and behold there it was waiting under the tree on Christmas morning. Without doubt the best present I've received in adulthood. I know there are so many traditional songs to choose from and I hear so many with nativity plays etc in school but I really do love ‘Fairytale of New York’ by The Pogues. I understand it's not a carol but whenever it comes on the radio at Christmas time be it at home or in the car I turn up the radio and blast out the song and sing along.It gives me goose bumps when I hear it for the first time each year as I know that Christmas is on it's way. In school we discovered it had been translated in to Irish and we were going to teach it to sixth class (oldest class in the school around 11 or 12 years old) but the principal said no. Saying there was no way you could sing it at a carol service at mass! Not that we were going to ! It would have been nice just for the craic as a class.Oh well .Maybe in the future. Oh god there really are so many to choose from but after having had a think, I have to say A Christmas Tail by Cressida McLaughlin. This series has been released in four parts over the course of the year with part four Tinsel and Terriers released just a few weeks ago. 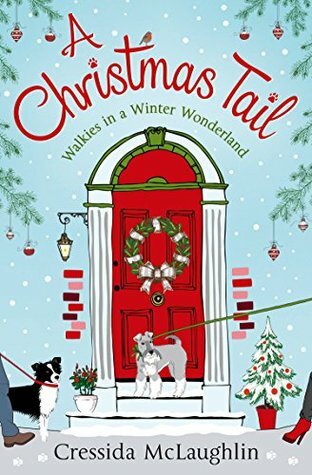 The publishers have put together all four parts in a lovely sparkly festive edition and I just adore the cover with the glitter and dogs. Such a great combination combined with the festive Christmas door. I've loved the parts I've read so far and am eager to discover how the series ends and may even give the whole book a reread once I get the full edition. Cressida's writing is brilliant and she writes such an engaging story with a fantastic cast of characters. She is definitely going to be around for a long time to come. God another tricky question but I am going to be super sneaky and pick two ( sorry Alba). Firstly The Great Christmas Knit Off by Alexandra Brown. 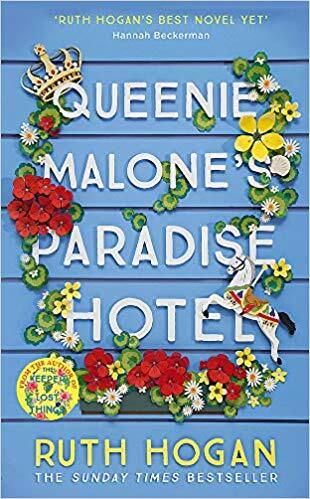 I read this last year and adored it and really can't recommend it highly enough. Alexandra has such a way with her writing that has her characters and story-lines jumping off the page. I would love to see Tindledale and its residents brought to life on the big screen. The second book I would choose is a book released this year but I have already read it. 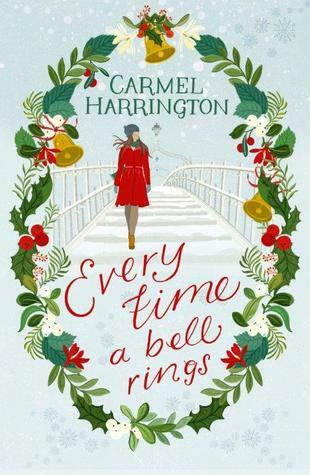 It's Every Time a Bell Rings by Carmel Harrington. It was the first book I had read by this Irish author but I was blown away by the emotion involved in the storyline. It was clear Carmel had put her heart and soul into this book. I think the setting of Dublin at Christmas time ( which forms part of the book) would be magical as Carmel did such a great job of describing this vibrant city at such a wonderful time of the year. I think the story-line would lend itself well to a film. As for who to cast in these films? Well I'm glad you didn't ask me that as there is no way I could pick people for the starring roles. Best left to the director and producer I think or maybe the authors themselves. Who played Santa Claus the best? 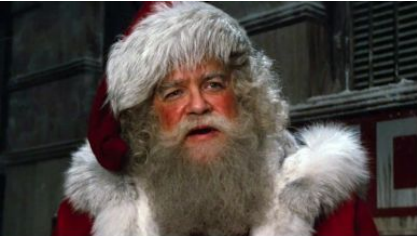 David Huddleston in the classic Santa Claus. To see this in the list of options brought back such great memories of watching this many years ago. I think it must have been one of the first ever Christmas films I saw as a child. It was so magical but sad at the same time but the Christmas spirit shone through. 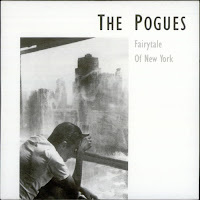 It will always be a favourite and hopefully I'll come across it on the tv over the festive period. 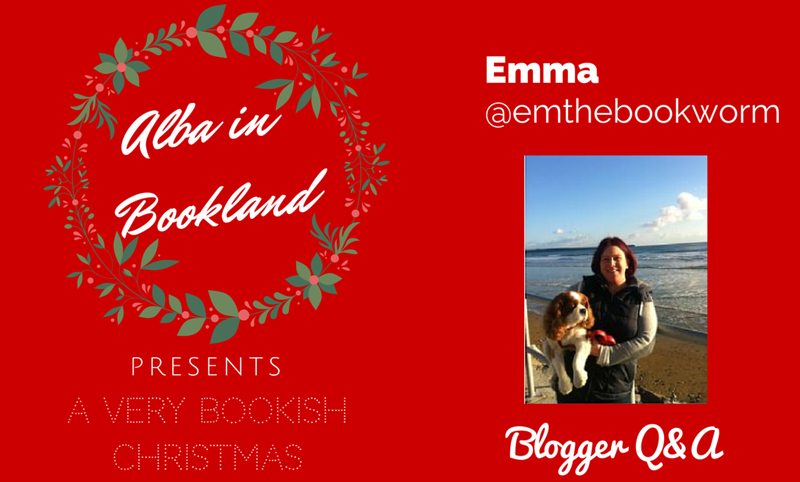 Thank you Emma so much for stopping by and answering all my festive questions! I hope you have a wonderful Christmas!